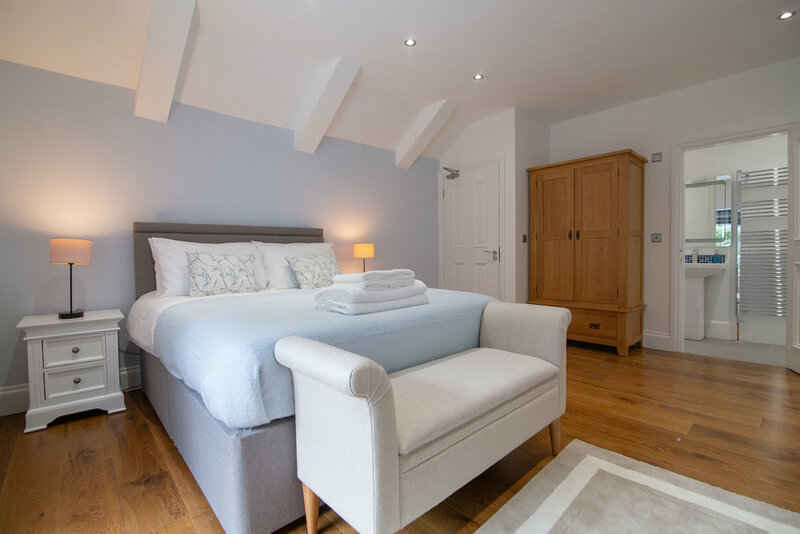 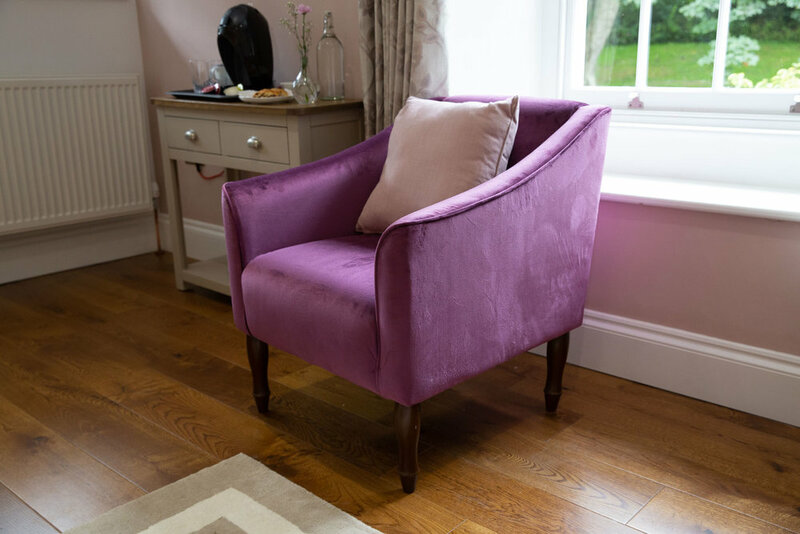 The Old Vicarage has been beautifully restored to it's original historic features and now presents three spacious guest bedrooms, beautifully finished with style and comfort in mind. 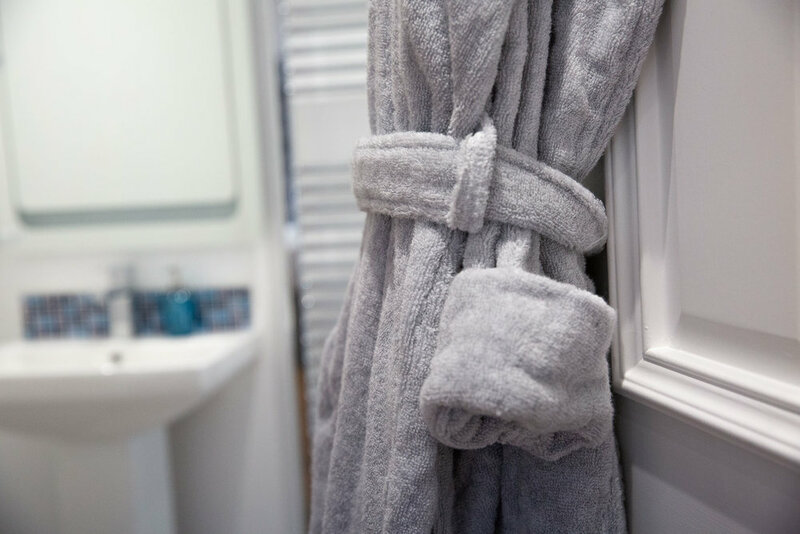 With luxury linen, soft furnishings and special touches to make your stay extra special, this Cornish retreat is the ultimate place to relax and inspire your time in Cornwall. 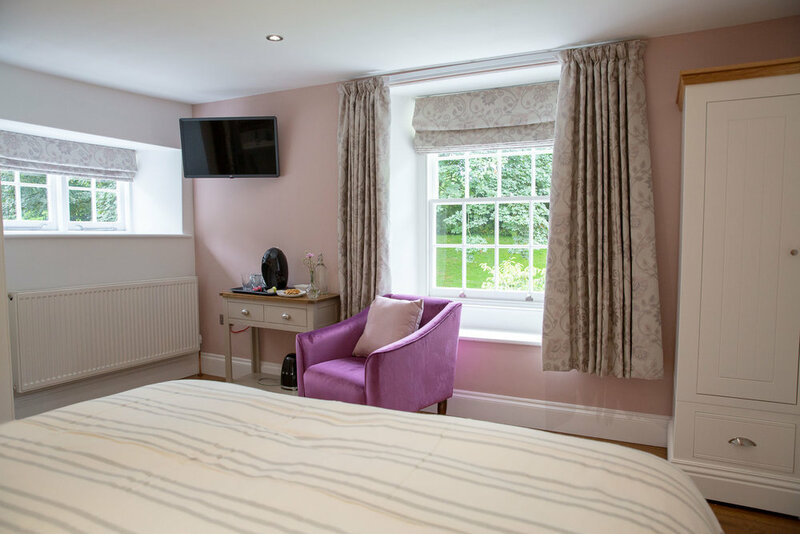 All bedrooms have unlimited WiFi access, television, tea & coffee making facilities, plush bedding, hairdryer, private off-road parking and a delicious home-made breakfast of your choice, as well as unlimited access to the gardens, which we encourage you to explore and relax in, as your own. 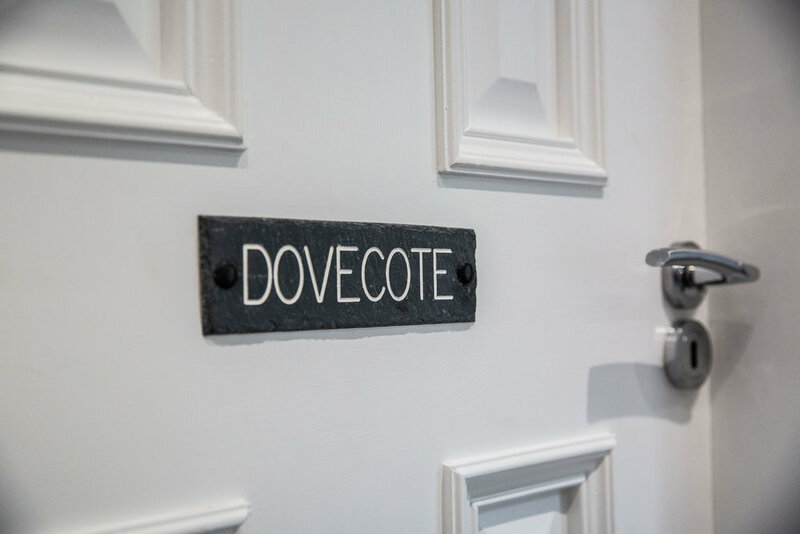 A beautifully presented room overlooking the dovecote and gardens. 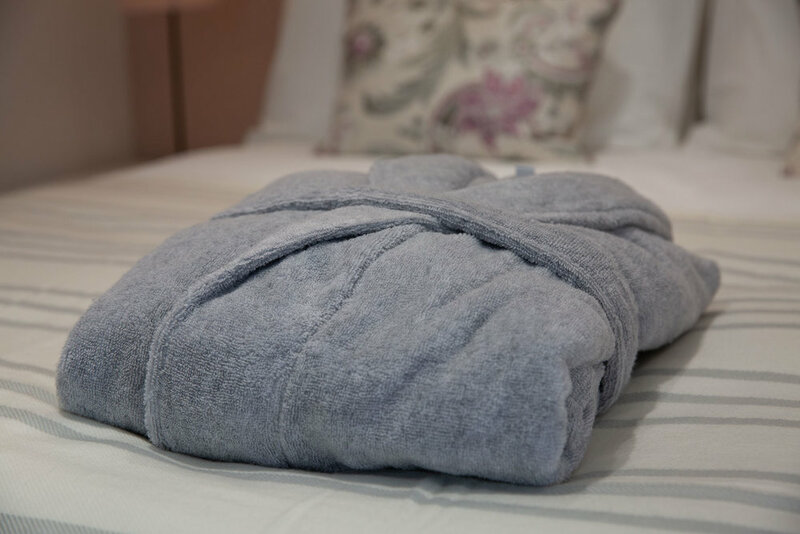 Bright and spacious, this room is complimented all the amenities to make your stay a truly relaxing and comfortable experience. 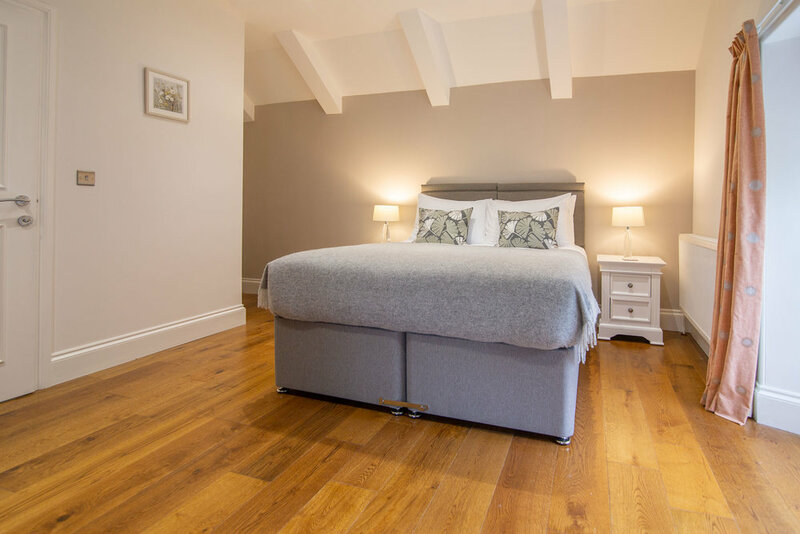 This delightful bedroom features everything you would expect for a luxury stay, with soft furnishings, cosy linen and space to unwind, the addition of wonderful views overlooking the Old Vicarage gardens completes this special room. 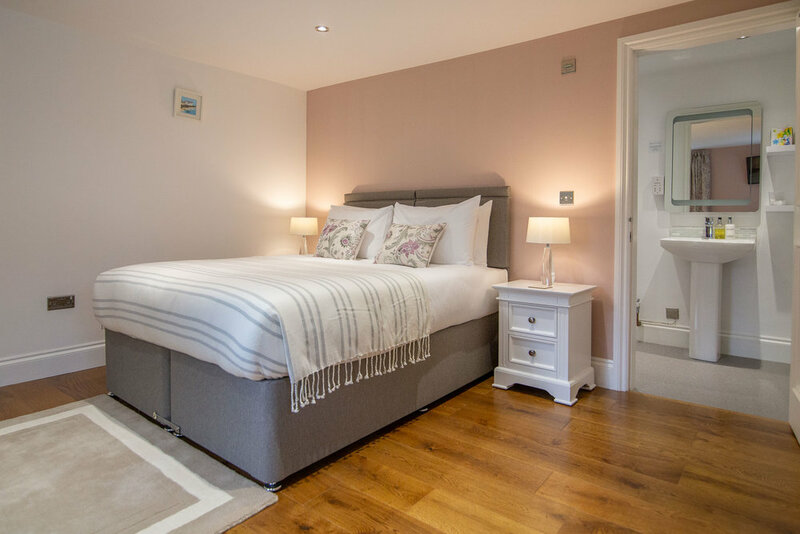 Inspired by the quaint cottage garden this room overlooks, this bedroom features luxurious linen and furnishings to relax and inspire your Cornish break. 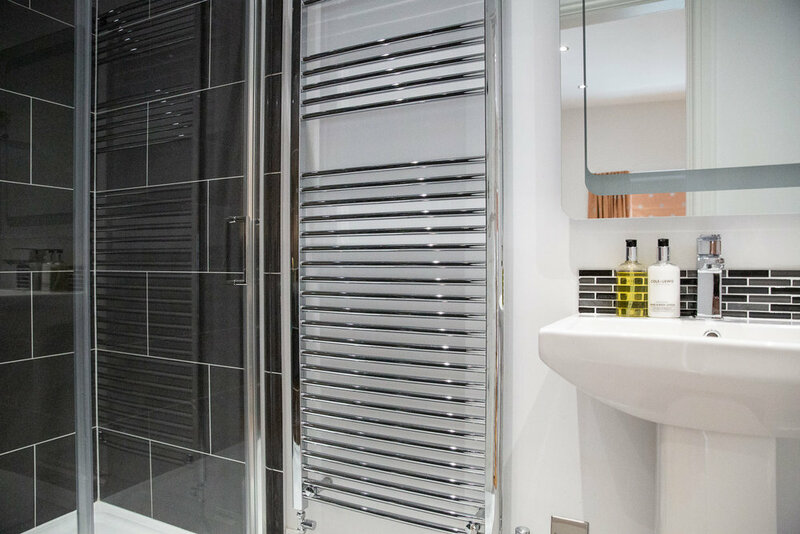 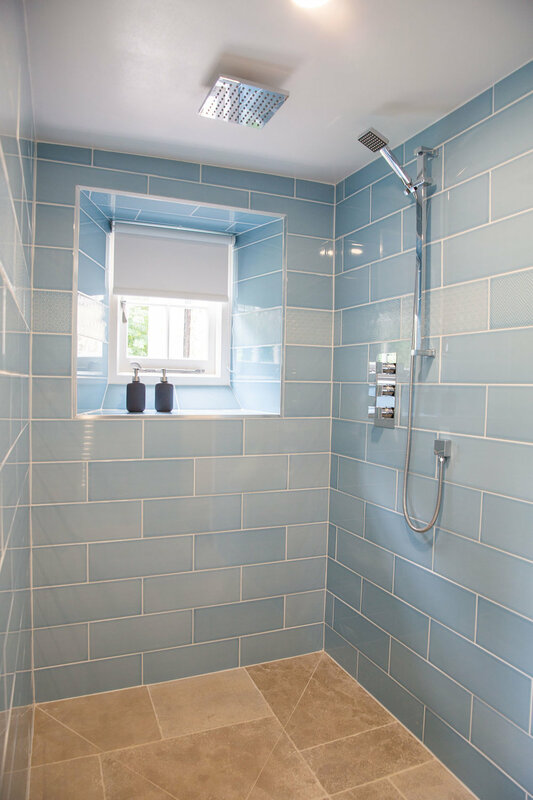 Well-presented and complimented by modern interiors and an ensuite with rain shower, relax into this room as your own.